When it comes to CI/CD pipeline, Jenkins is one of the popular tools that a lot of software companies use. With google cloud build one can build and deploy their app right from source repository like GitHub to AppEngine. It's a pay as you go service. 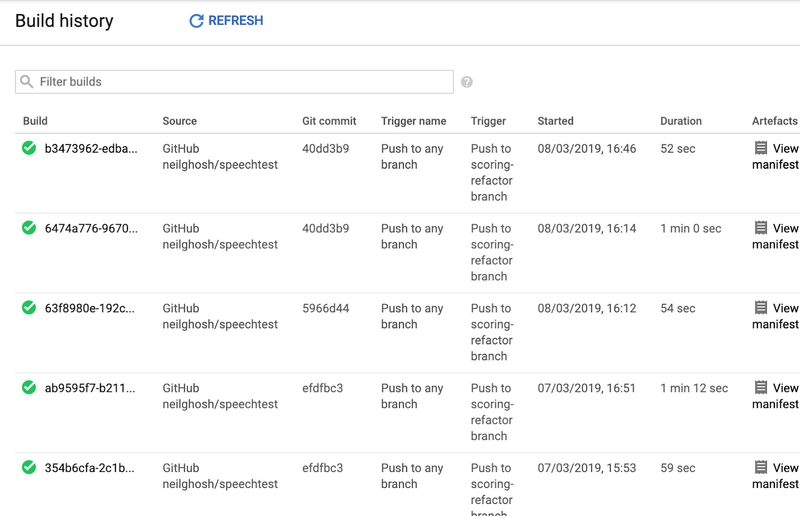 However the first 120 build-minutes per day is free, so one can very easily try for their side projects where the deployment frequency is not more than a few times a day. However its always a good idea to limit your billing account and have alerts on usage in case it goes over the free tier due to some build stuck and running indefinitely. 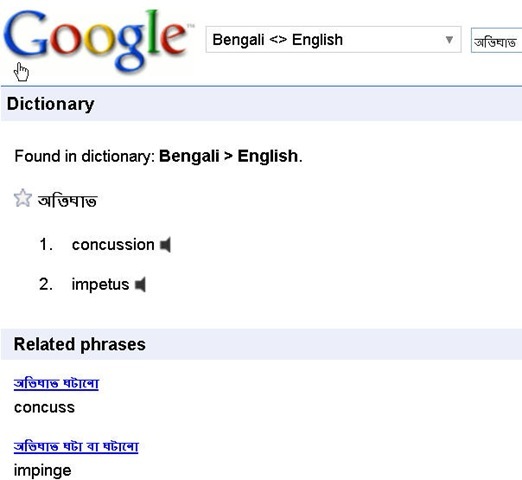 Here we will take an example of a go based appengine standard project. First, to have Cloud Build be able to deploy to appengine we need to give the service account it's going to use the roles that are required. 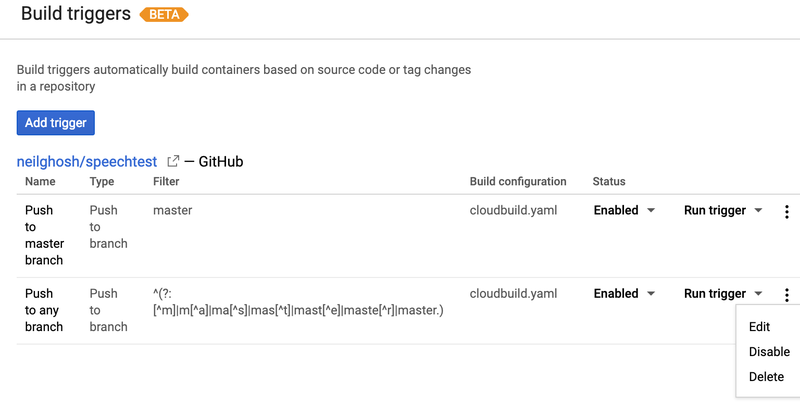 Then, we need to have a cloudbuild.yaml file in the root directory of the project. The `substitutions` can be passed from the cloud build configuration later, here we just give the default values if it's not passed. The directory structure of your code in GitHub should be under the GOPATH i.e. 'go/_APP/......', There are probably better ways to do it without really having to change your directory structure in GitHub just because of cloud build integration. In the steps, we are installing the dependencies which are outside of the GO SDK and firing "gcloud app deploy" command to deploy to app engine. Here our idea is to deploy to appengine every time we commit in the GitHub repository. We want to switch the traffic to 100% in the new version if it was triggered from a commit from the master branch and deploy as yet another version without making it default if it was committed in any other branch for testing purpose. Remember we can always test our app by pointing to the version-specific URL of appengine i.e. 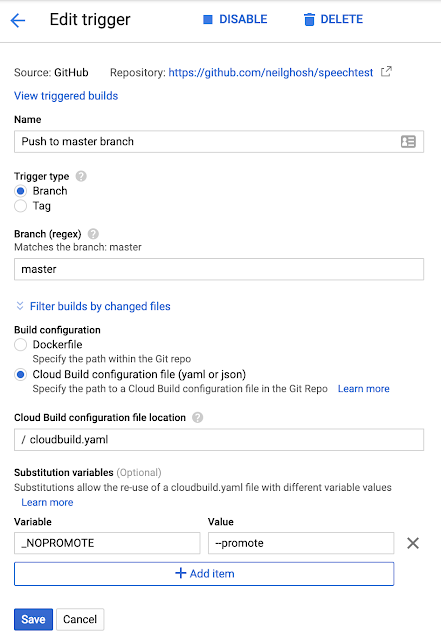 To achieve this we create a trigger in the Cloud Build section of Google Cloud Platform console. We create two of them, one responds to master commits and one which responds to other branches. We need to pass a different value to the substitution '_NOPROMOTE' which will eventually decide whether to make the newly deployed version to default or not. 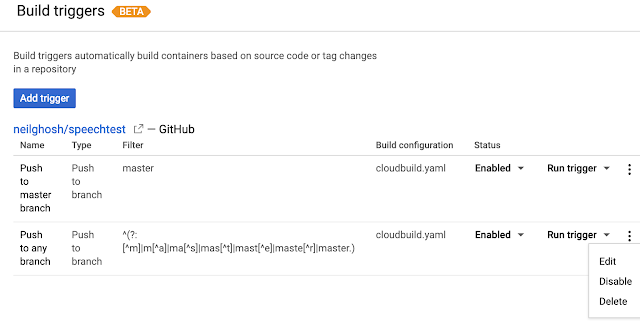 gcloud builds submit --config cloudbuild.yaml . --substitutions=_NOPROMOTE="--no-promote"
We can also test our triggers by pushing a commit to GitHub. It should trigger a build and show up in history. You just have to get a githib access token so that the cloud function code can use it to update the status in the pull requests.